In its second year Health Road Show 2018 came to a close on Thursday 16th August. The intention of this special week, is to bring more awareness to the benefits of an holistic approach to health. 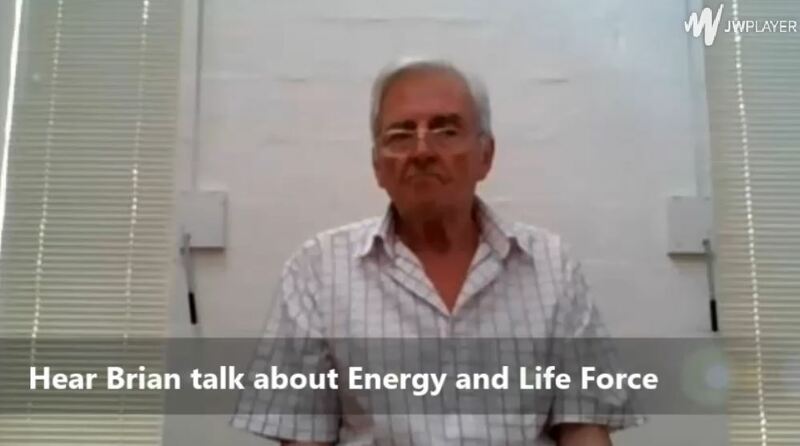 Systematic Kinesiology is truly holistic as it works with mental/emotional health; nutrition/chemical health, physical/structural health, and energy too. Here’s a short video of the highlights of our Health Road Show 2018. If you joined us, whether at a practitioner talk, an online webinar, or met one of us at a taster event, thank you for being involved. We are so grateful and appreciative of all the support we received. We were delighted to share our love and passion for something that does so much good. And we’re excited how many of you will be joining us for our Autumn sessions of Balanced Health. We had a great show of support from graduates, students and practitioners. Everyone who participated shared lots of health promoting tips, how to reduce stress, how to understand what’s going on with the body, and improve digestion, energy levels and sooo much more! Free food testing sessions were available too, and many more people got to experience Kinesiology that hadn’t before. Some of our enthusiastic practitioners giving talks and demos. For some this was the first time they’d spoken in public, so a hearty well done! It’s not the easiest thing to do – public speaking – so we’re very proud of these guys. Brian Butler is the founder of Systematic Kinesiology. Retired and living in Perth, I had the pleasure of visiting Brian last year and recorded some videos. These were available to those who registered for our online webinars. 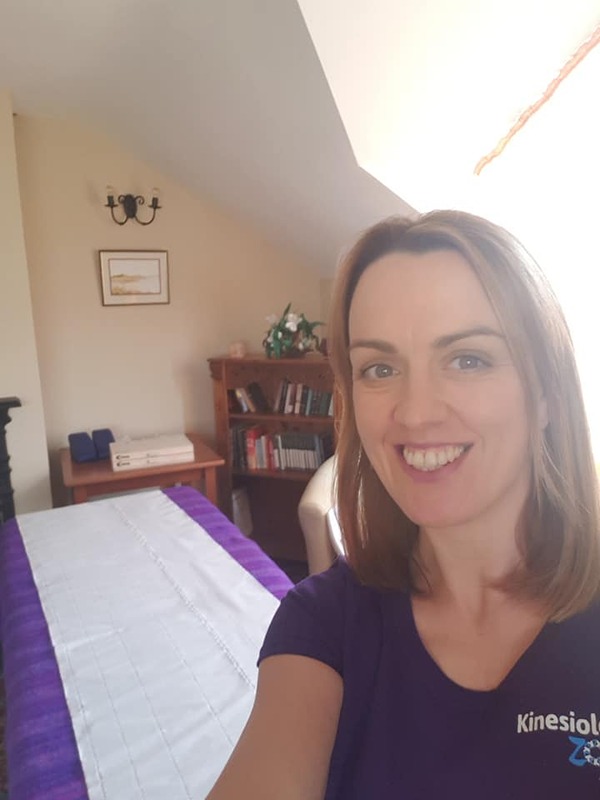 Here at KinesiologyZone we offer courses and thorough practitioner training in our unique, client-centered personalised “whole person” approach to health. 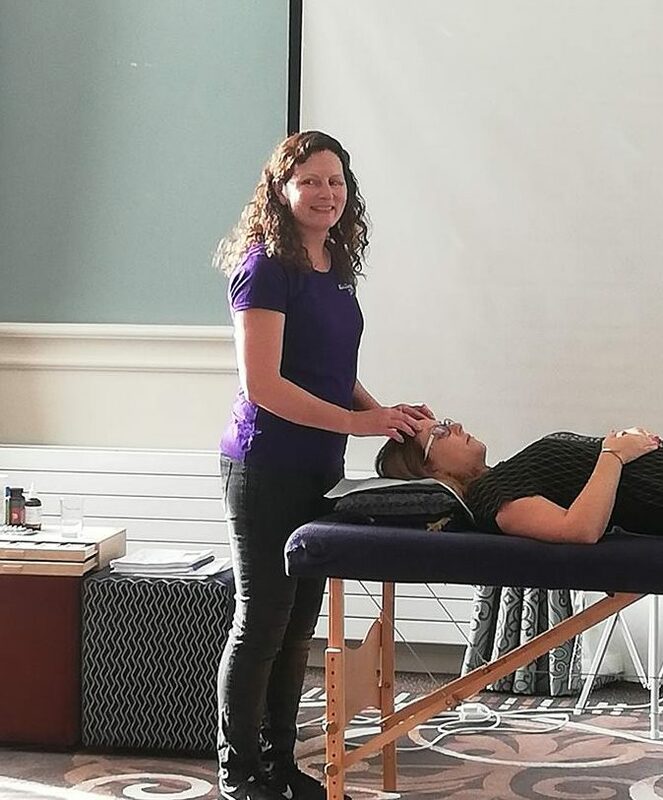 Our three month part-time course gives you the very best foundation in learning how to muscle test accurately, an emphasis on treating the body as a whole system, and focussing on finding the root cause of health issues. Our courses are starting very soon, and are limited to 8-10 students per class. 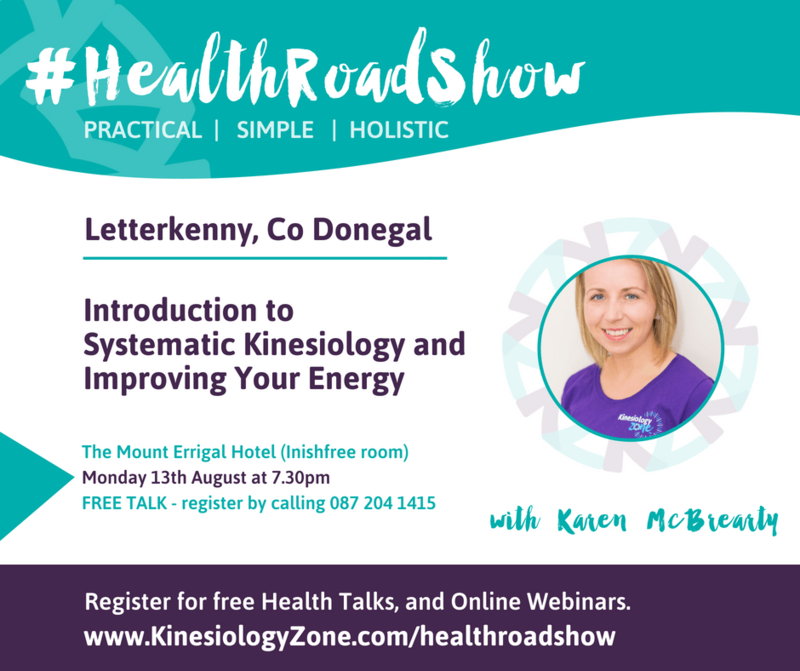 If you’re considering learning Kinesiology, check out our dates and venues. 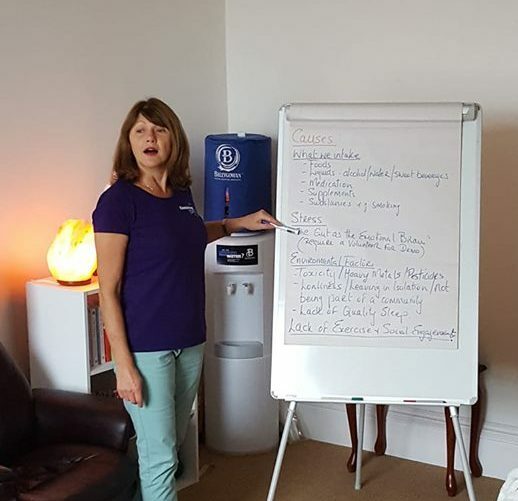 All our course leaders are dedicated practitioners and teachers, and are looking forward to sharing the simple, practical and holistic techniques with you.